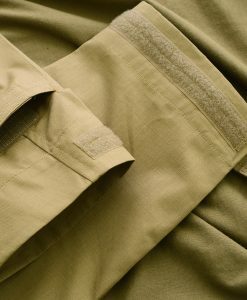 This is one of our best selling skirts! 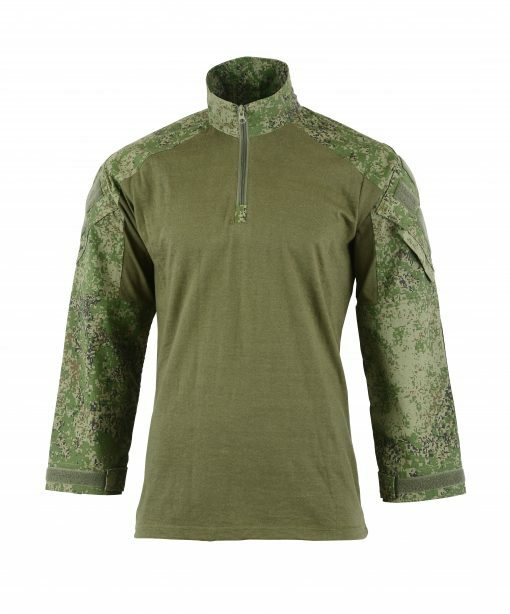 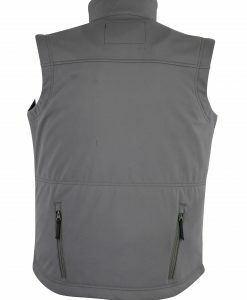 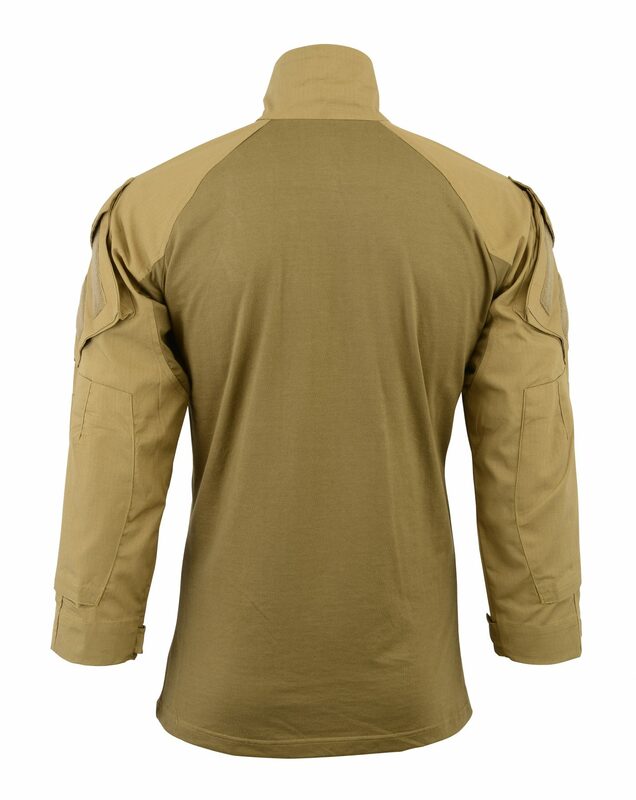 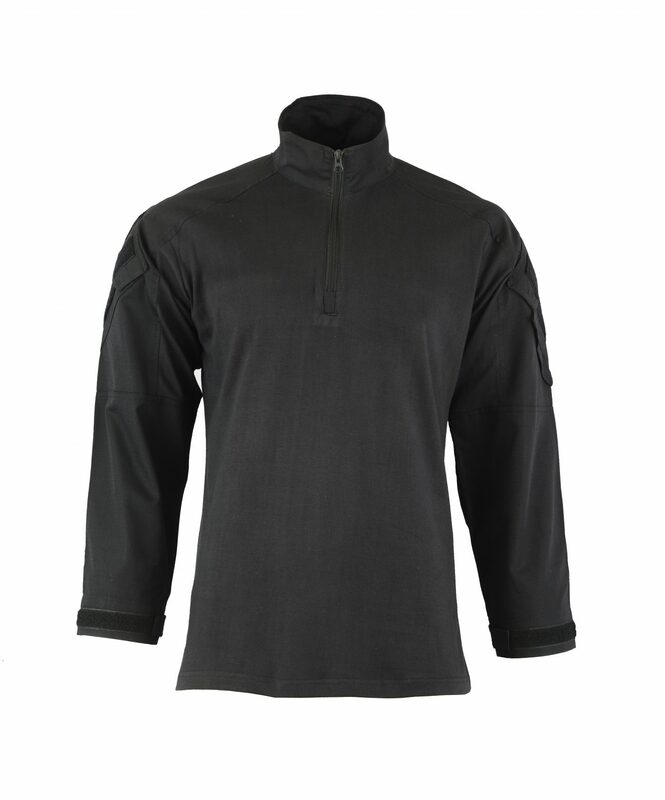 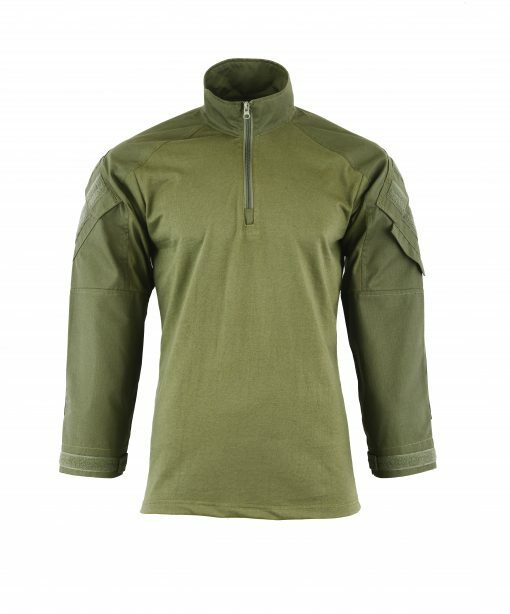 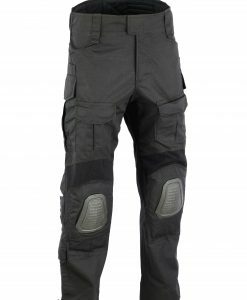 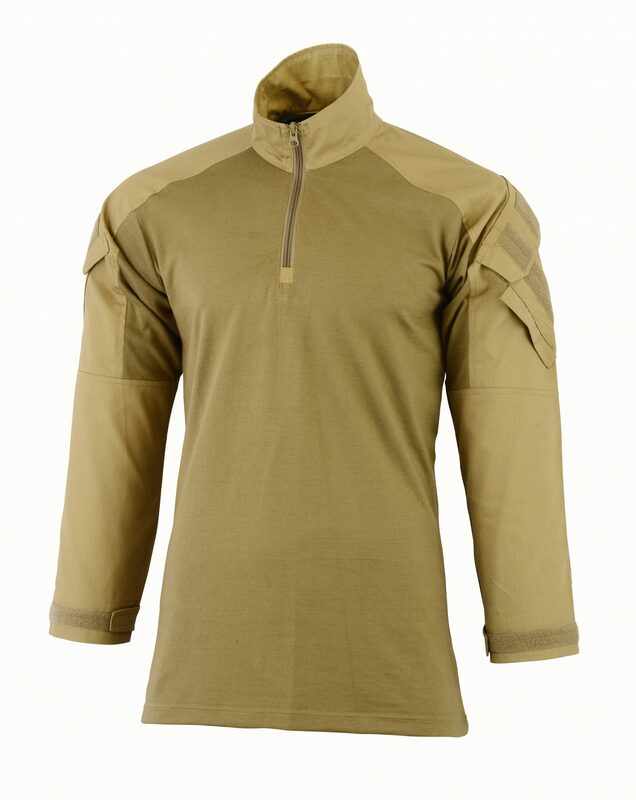 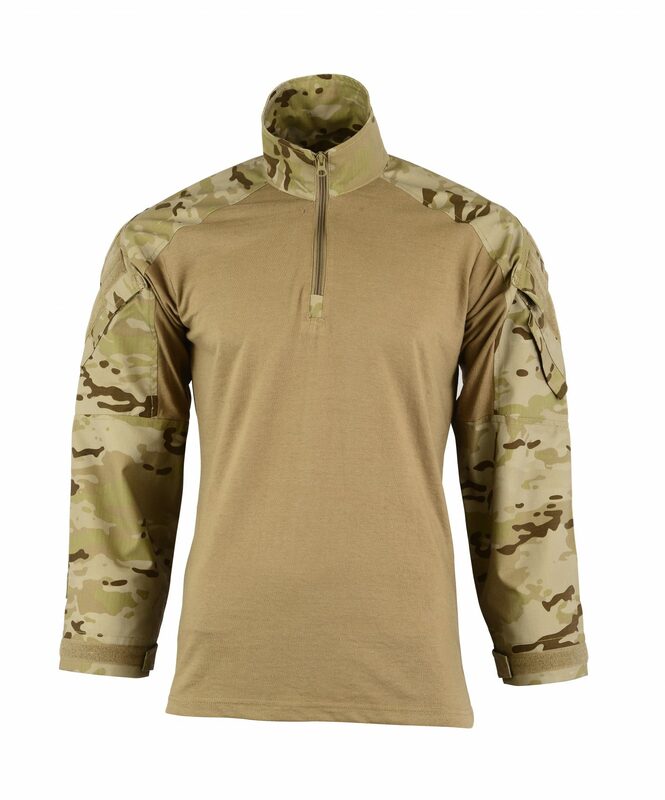 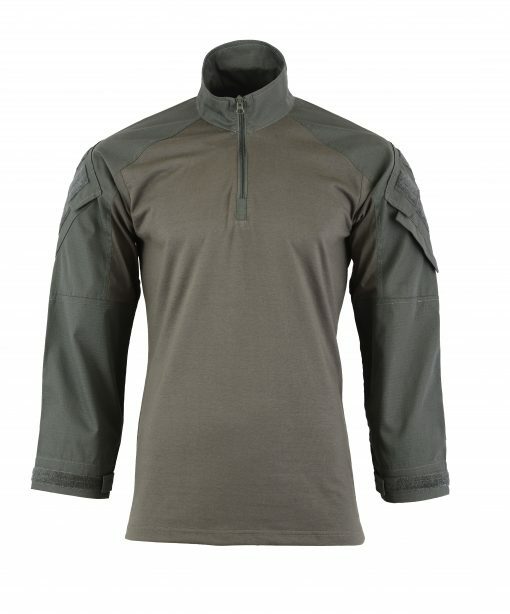 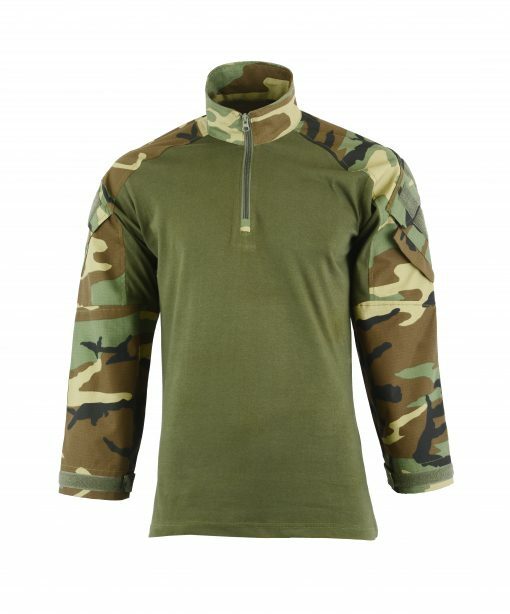 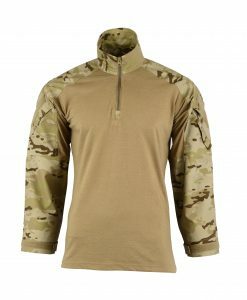 The Shadow Strategic Hybrid Tactical Combat Shirt is designed for hot climates as it is made from two types of fabrics to provide comfort and extra ventilation when using body armor. 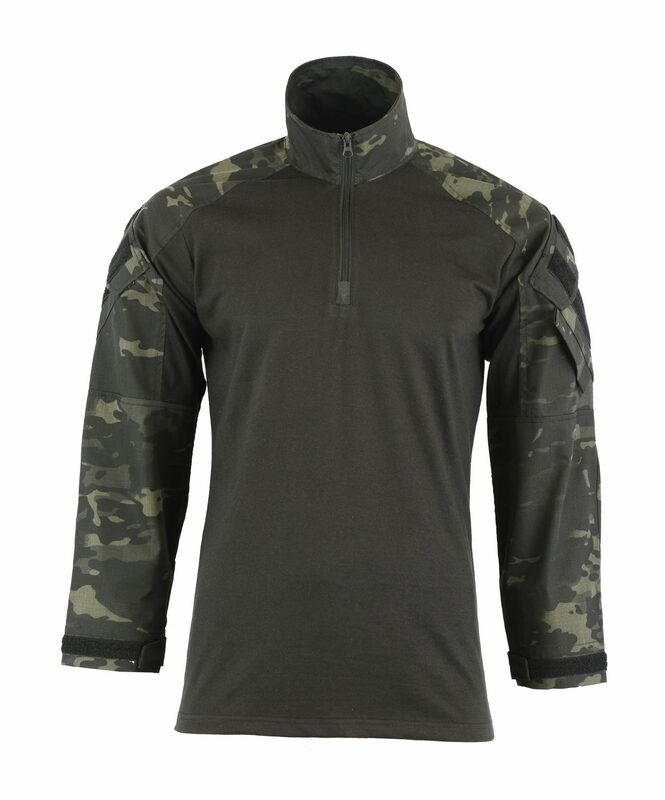 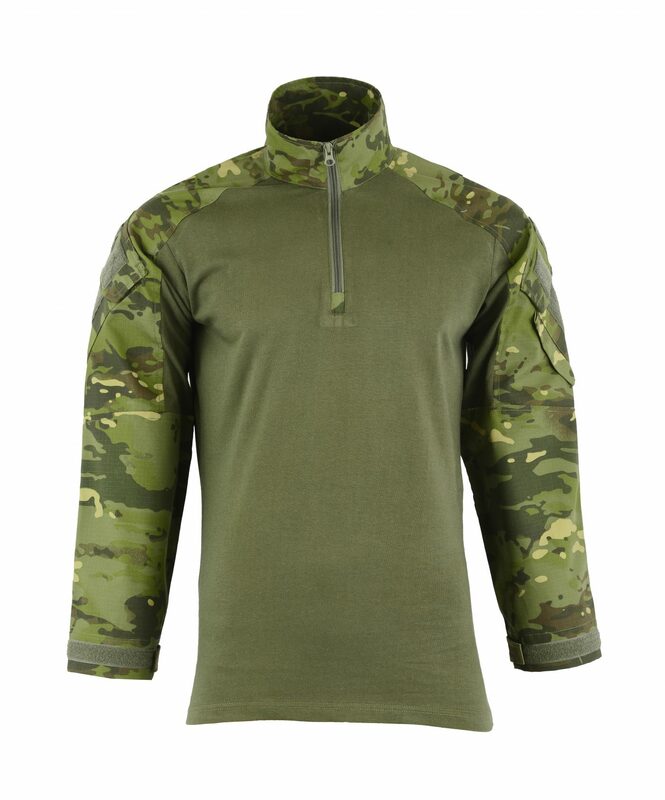 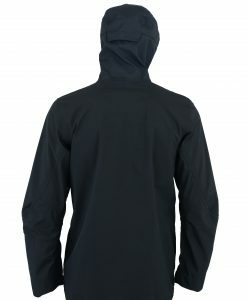 The central part of the under armor shirt is made of mid-weight -wicking PC (80% cotton/20% polyester) torso fabric to enhance breathability and elasticity. 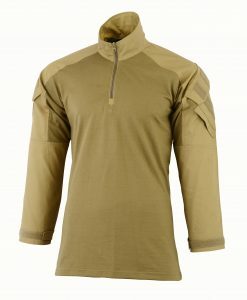 It is a highly wicking material. 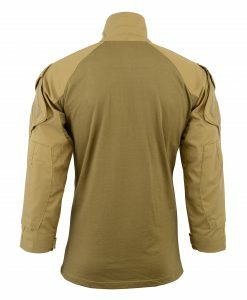 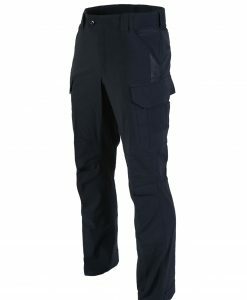 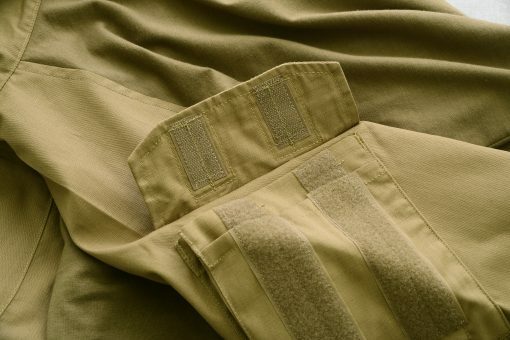 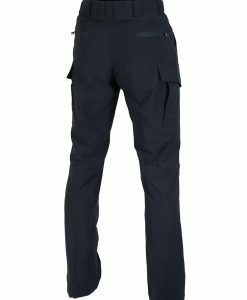 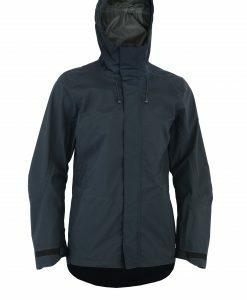 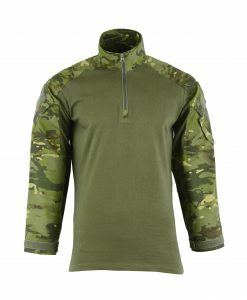 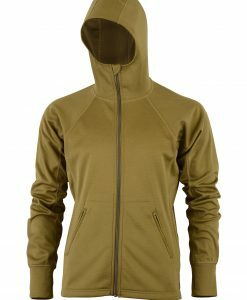 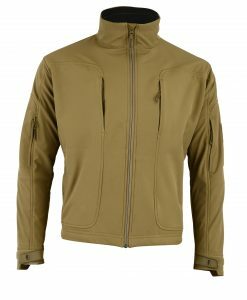 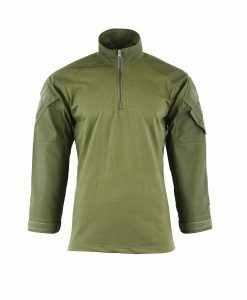 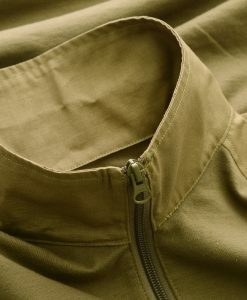 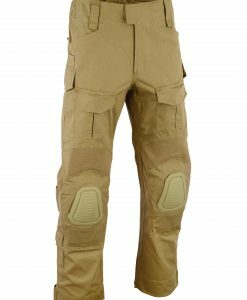 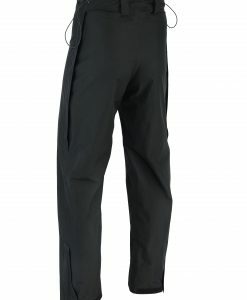 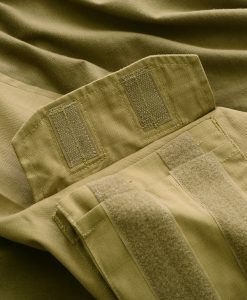 The sleeves and collar are made from 60% cotton and 40% polyester Rip-stop fabric to give it additional strength in the military field use. 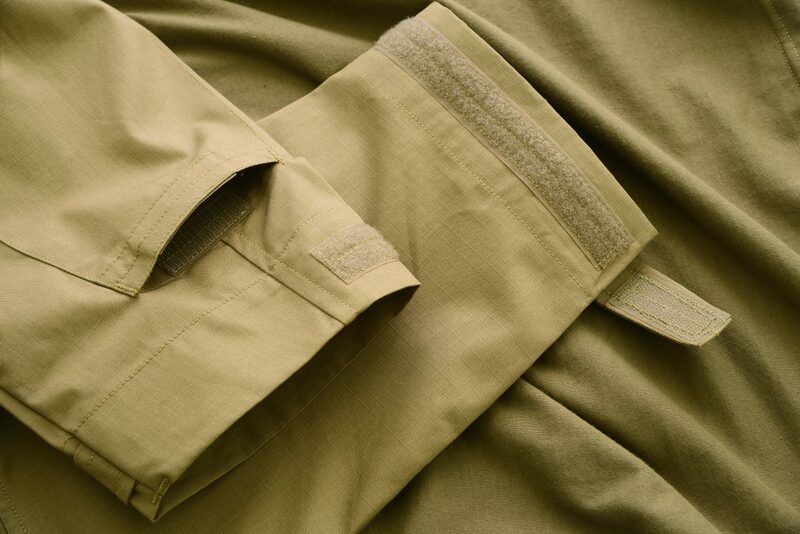 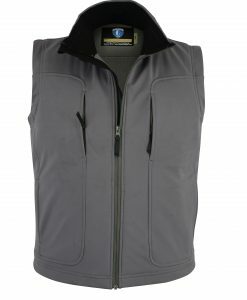 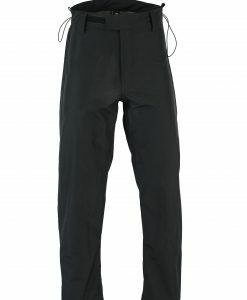 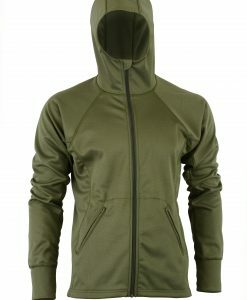 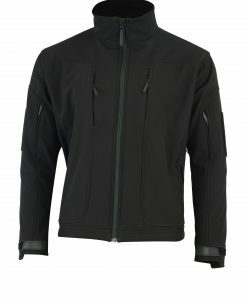 Constructed with lightweight yet very durable 60% cotton and 40% polyester Rip-Stop material. 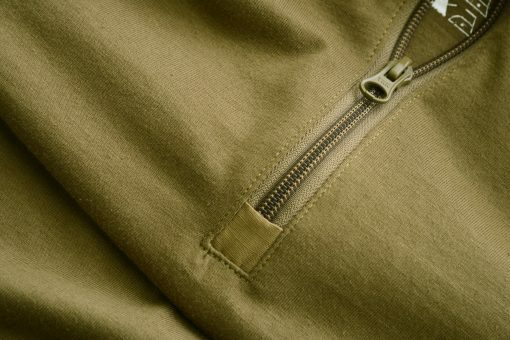 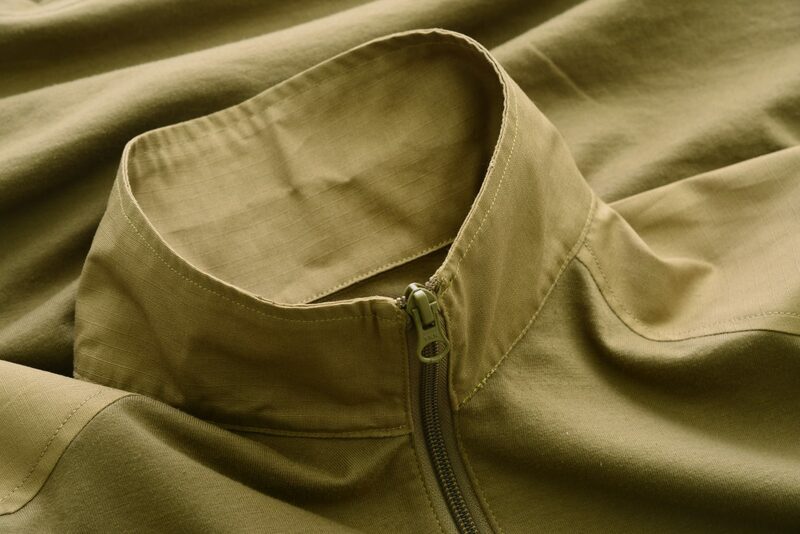 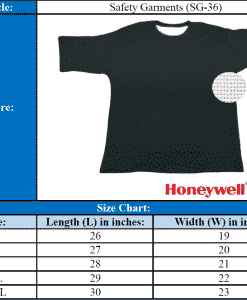 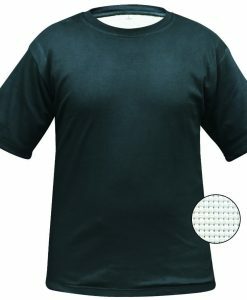 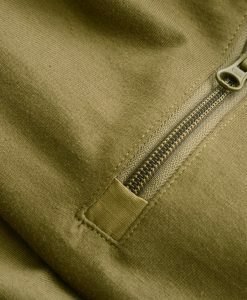 Mid-weight wicking PC (80% cotton/20% polyester) torso.